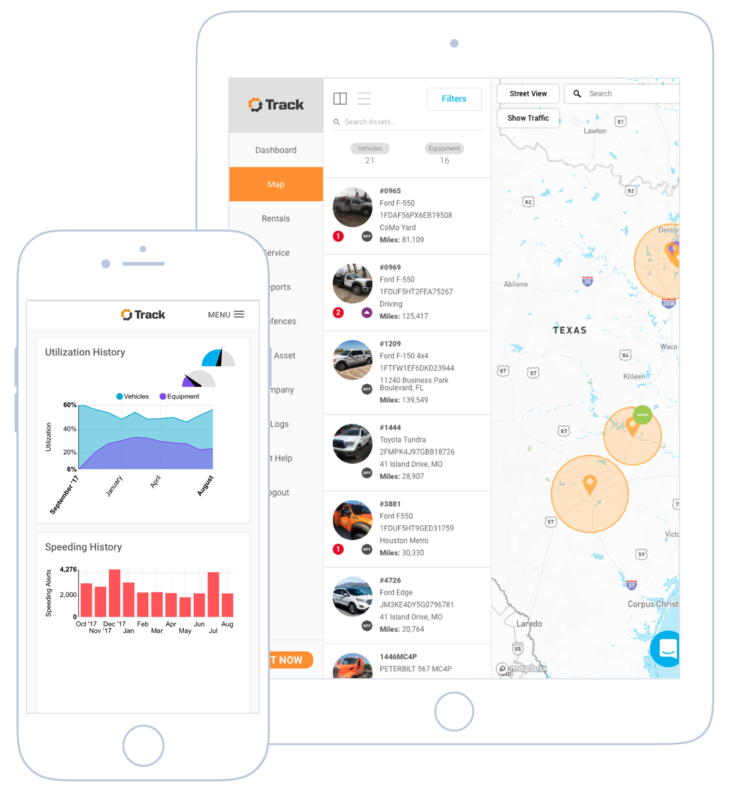 EquipmentShare Track is an advanced telematics solution for your vehicles and heavy equipment that puts functionality at your fingertips. A Better Way to Manage Your Fleet. Smarter decisions start with better data. 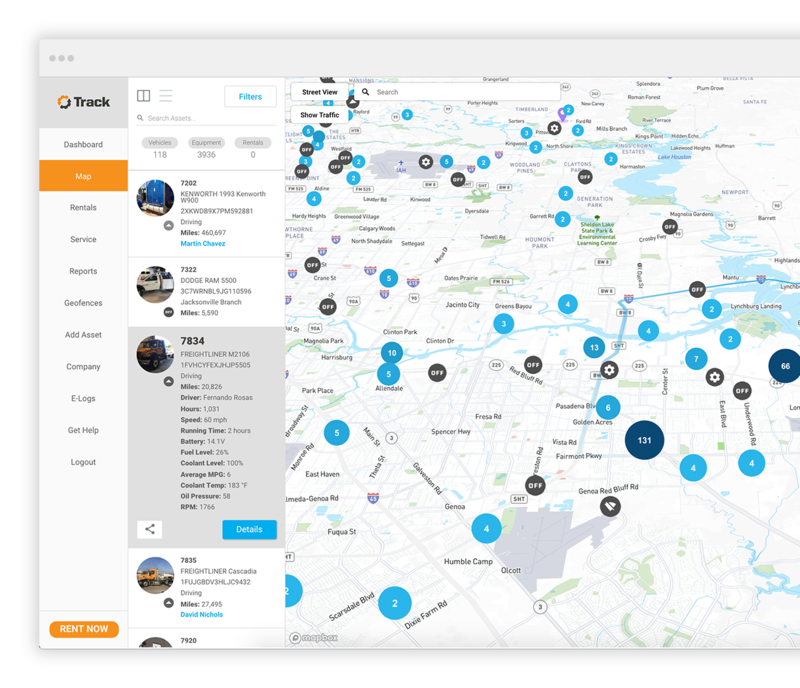 And better data starts with Track, the only telematics solution purpose-built for contractors. 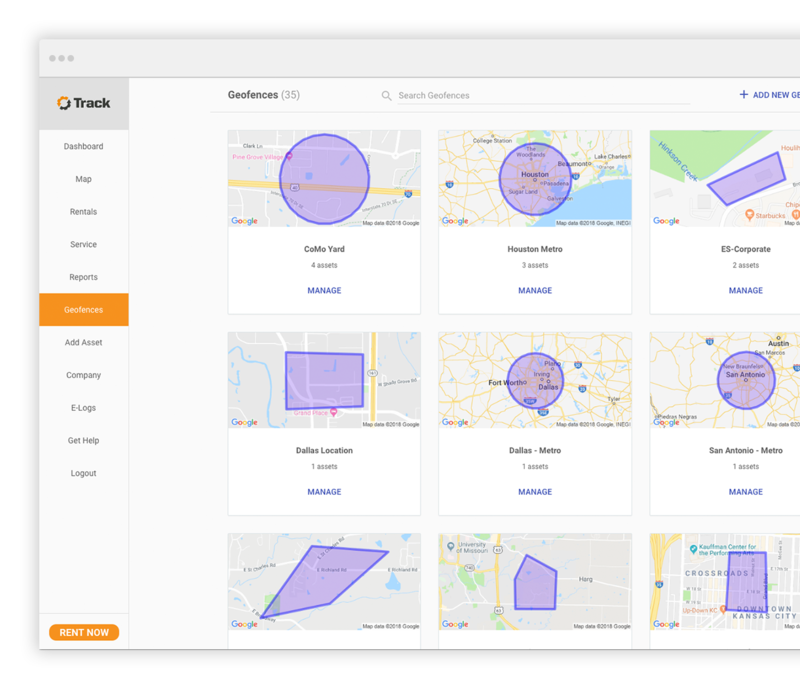 Track gives you all the information you need to make better decisions about how your owned and rented equipment is used, operated and maintained. The results? Less downtime. Maximized efficiency. An improved bottom line.